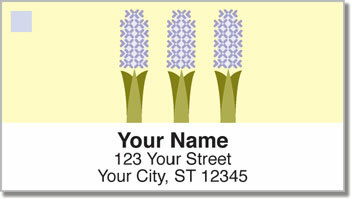 Looking forward to spring? 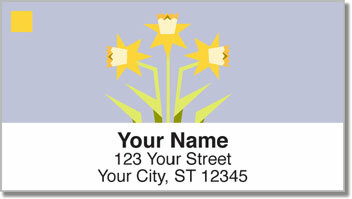 Delay no longer with these bright, colorful designs on our self-adhesive address labels. Featuring art from Cindy Lindgren, she uses a style she calls "Craftsman Nouveau" to bring her creations to life. This combines crisp lines of colors and geometric shapes blending organic into a modern world. Never cramp your hand writing labels again. 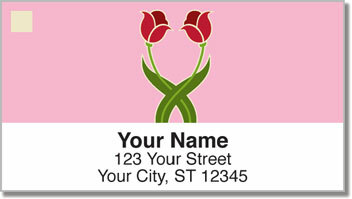 With self-adhesive backing, it's easier than ever to send a huge mailing en masse. 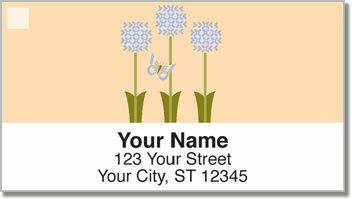 Order these joyful springtime address labels today and get shipping absolutely free!